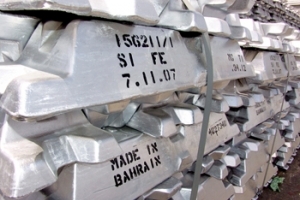 Despite the significant drop in LME prices and physical premiums, Aluminium Bahrain (Alba) was able to increase its overall sales and throughput for the third quarter of 2015, the company reports. Sales figures reached 238,862 tonnes, an increase of 5,940 tonnes, versus 232,922 tonnes in Q3 2014 while production figures jumped by 2. The Acwa Power and Harbin Electric consortium has been named the preferred bidder for Phase 1 of the 1,200 MW Hassyan Clean Coal Power Project. The consortium bid a Levelised Cost of Electricity (LCOE) of 4. 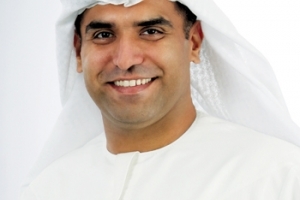 Tcom Group has announced the setting up of the Dubai Science Park (DSP), the umbrella entity for the Dubai Biotechnology & Research Park (DuBiotech) and the Energy and Environment Park (EnPark). 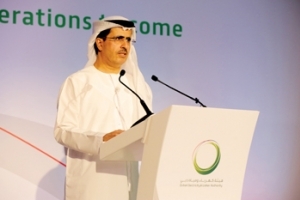 Tecom said the move reflected its commitment to drive innovation in science. 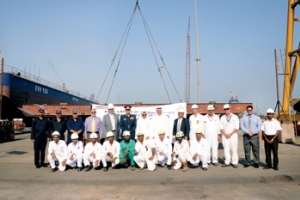 Asry, the Arab Shipbuilding & Repair Yard, which recently announced the commencement of erection of a new landing craft being constructed for the Bahrain Coast Guard (BCG), has said its total revenues for the period from January 1 of this year to the end of August are “on course to equal the previous year. 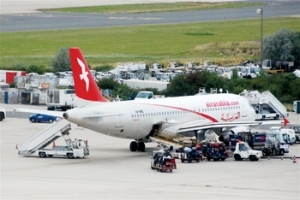 Two of Sharjah’s leading establishments – Expo Centre Sharjah (ECS) and Air Arabia – have decided to join hands in a three-year cooperation agreement. Fluor team wins refinery deal Fluor Corporation’s JV team has been selected by Kuwait National Petroleum Company (KNPC) as the preferred bidder for two EPC packages of the new Al Zour oil refinery project. Facilities in the two packages will include a variety of key process units, utilities and infrastructure for the 615,000 bpd refinery. Siemens has received an order to supply six gas turbines, four steam turbines and ten generators for a new combined-cycle power generating facility in Qatar with an integrated seawater desalination facility. Siemens’ customer is Samsung C&T, which is building the entire complex together with its consortium partner Hitachi Zosen. Sabic has announced it is undertaking a global transformation aimed at creating a more agile, cost-efficient, and customer-focused organisation that meets their needs more effectively. 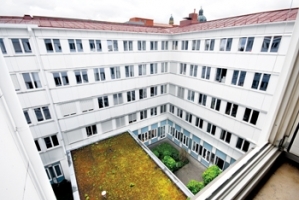 The company’s new organisational structure is expected to be in place by January 1, 2016.